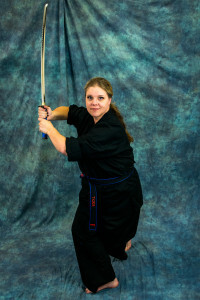 Michele has been a black belt at Nova Defense Systems since 1997. Her favorite part of teaching martial arts is helping both kids and adults gain confidence through learning martial arts. Her goal is to help each of her students apply that confidence in all aspects of life.